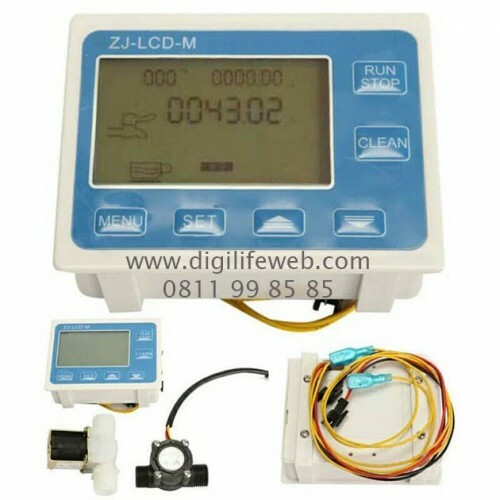 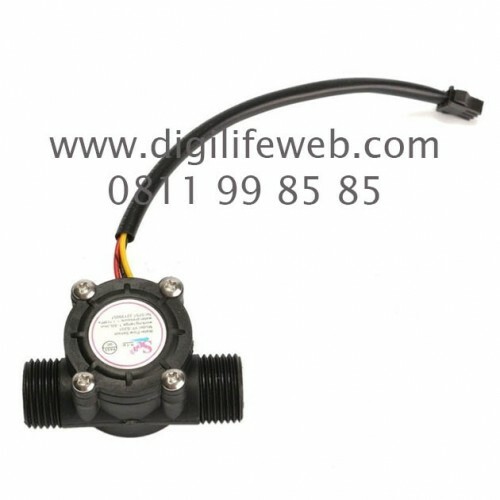 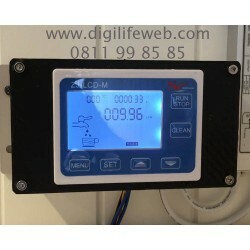 - New flow measurement and control instrumentation LCD dynamic display. 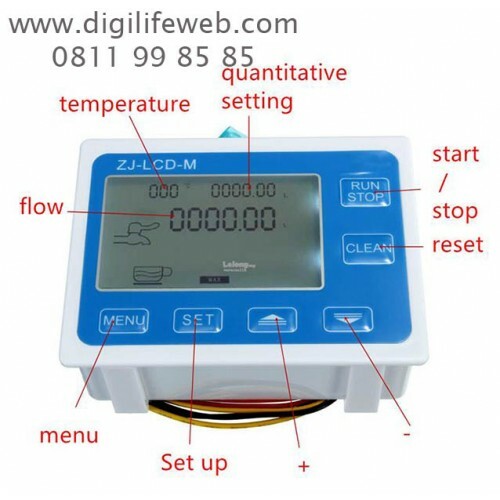 Quantitative flow of the liquid (bulk) management control. 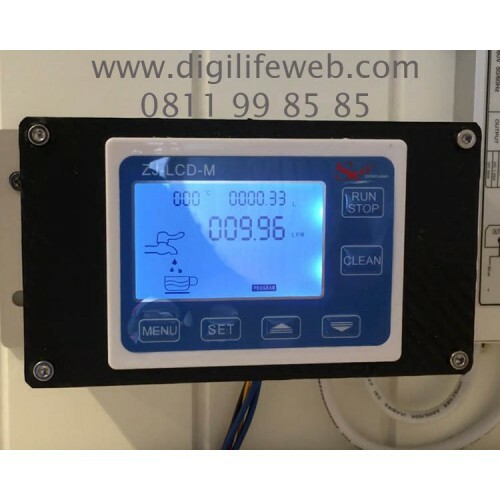 Application:Petroleum, chemical, pharmaceutical, food, small and medium water machine and other industries gas, liquid flow quantity (batch) management control.